Increase your FaceBook FanPage Likes quickly. 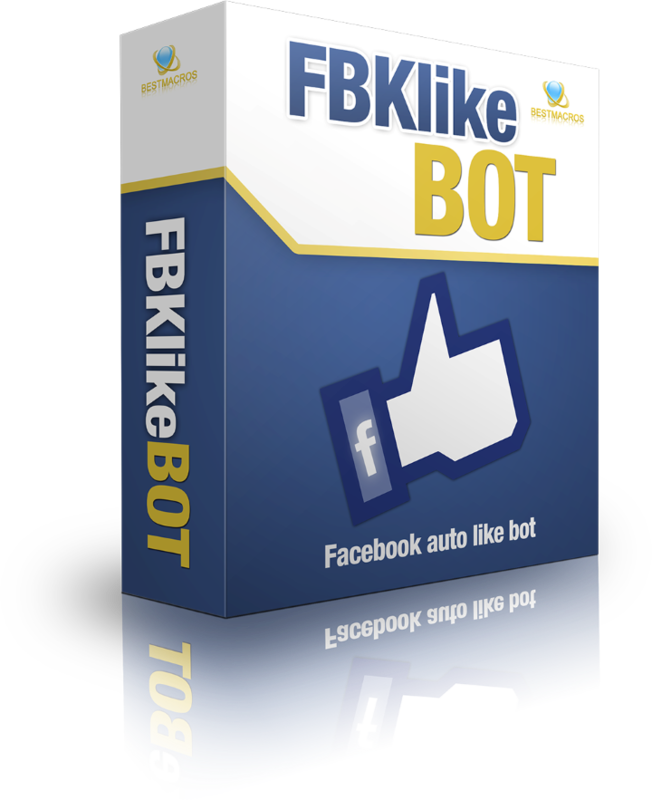 This software is designed to help the user get real FaceBook Likes to there page. This software is completely free to use. The way it works is simple. You download the software. You extract the software and run the exe file. you will then link 15 Fan Pages. Add your own page. Compress, upload and share. You will need to have unzip software, some computers may need to make an exception in the anti virus. There are NO Offers that you have to complete. The more you share it after you have added your link the more likes you will get organically. dave7802 , endko, xvlrus , minhthuycntt , Kasemaster2 , huyprotn , sayan1978, tunabi, techit2, andy9999 , jangkrik818 , patelsiraj1, 0906952802, bebebebebebebebe, g4ia , justmelon, n33dl3, kosolapeg, hazapollos , Dre4m , seomyass , nichapa19922, matevos , taras413, bleepbloop, okmokm, magebay, aspar , orakanggo, thehair , kanlicali, dkd , MGKlayton , auradhuha, jonasvillegas1988, Dofus , Shanna , Nukin thanked for this post. Dre4m , nichapa19922 thanked for this post. khemrak, nichapa19922 thanked for this post. nichapa19922 thanked for this post. taras413 thanked for this post. loamerside , arnavfaim2, hazapollos , nichapa19922, jassz , soumya, joharfuady thanked for this post.